The symptoms of a head injury vary according to the severity, and may develop immediately or gradually. Head injuries are categorized as open or closed. A closed head injury occurs when the head receives a hard impact by an object, however, the skull is not broken. On the other hand, an open head injury occurs when the impact to the head is strong enough to break the skull and penetrate the brain. The symptoms of a head injury vary according to the severity, and may develop immediately or gradually. Even if there are no visible signs of injury, it is possible that the brain may have sustained an injury. This is why, it is important to seek medical attention as soon as possible after a car accident, even if you think you feel fine in the moment. It is also possible that the spinal cord may be involved as well, which can result in serious complications such as paralysis. 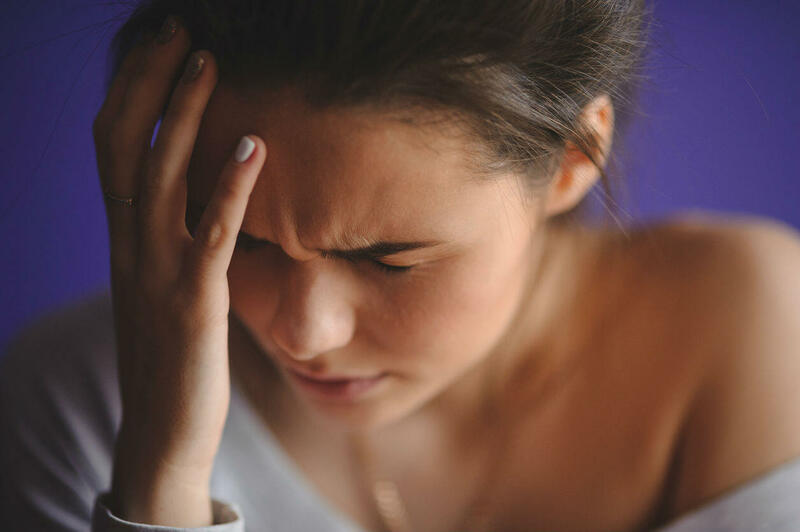 Treatment depends on the severity and location of head injury, however, the goal of treatment is to make sure that the pressure on the brain remains normal and that the brain receives enough oxygen. Most head injuries are treated with pain medication and the patient is closely monitored for any further complications. If the head injury is more serious, the car accident victim may need extensive medical treatment, including medication to prevent seizures, insertion of breathing tube to ensure proper oxygen supply and surgery. Head injuries also involve injuries to the scalp, which can cause another set of complications. Potential complications from a head injury include lacerations to the scalp, a concussion, bruise to the brain, skull fracture, intracranial hemorrhaging, coma and even death. Our brain is responsible for nearly all of our body’s functions. Serious head injuries can lead to complications that affect other parts of the body. It can cause weakness and numbness in the limbs, and in severe cases, it can lead to paralysis. According to available estimates, almost 5.3 million people suffer from disabilities resulting from head injuries. Head injuries often require extensive treatment and care, because of the critical nature of the brain and skull. This often leaves head injury victims with huge medical bills. If the victim has suffered a serious head injury, he/she may never be able to return to work or enjoy the same quality of life. When you make a claim against the at-fault driver, it is important to keep all these facts in mind. It is in your best interest to get help from an experienced St. Louis car accident lawyer. Call (314) 361-4242 for a FREE case evaluation.